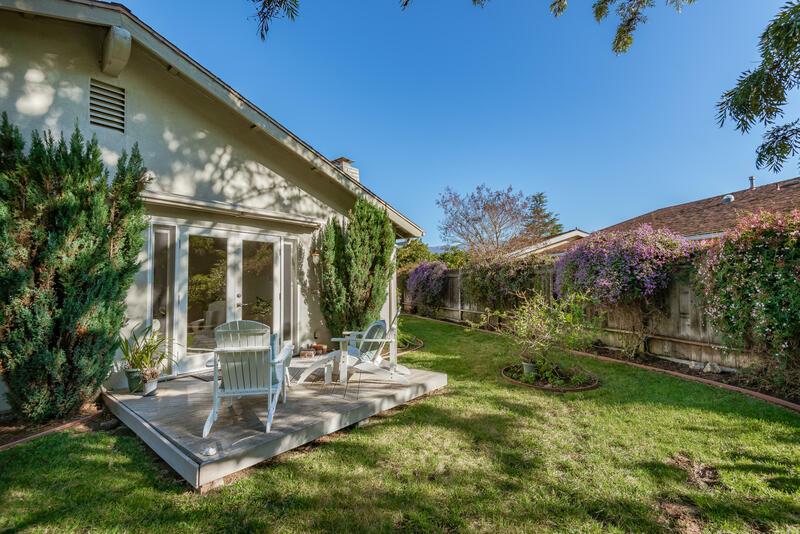 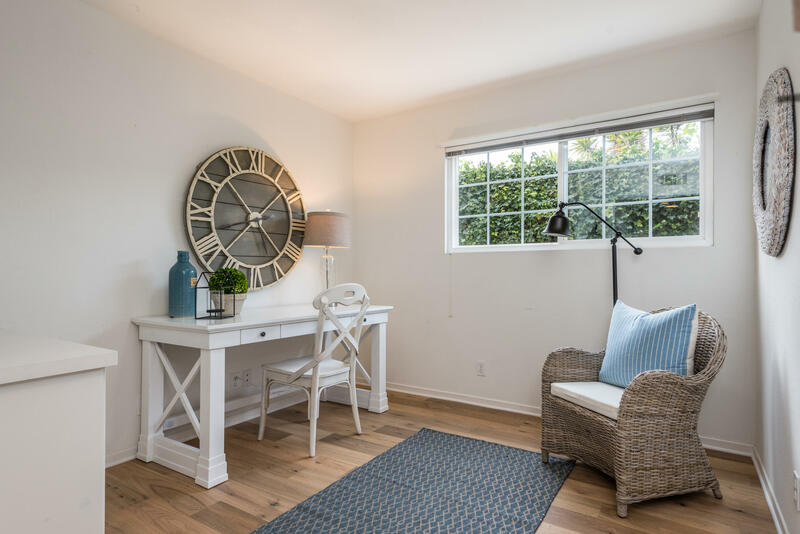 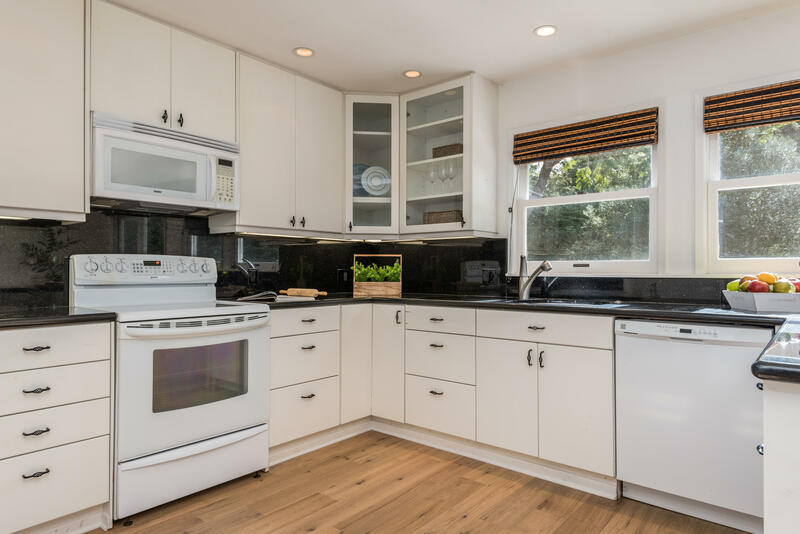 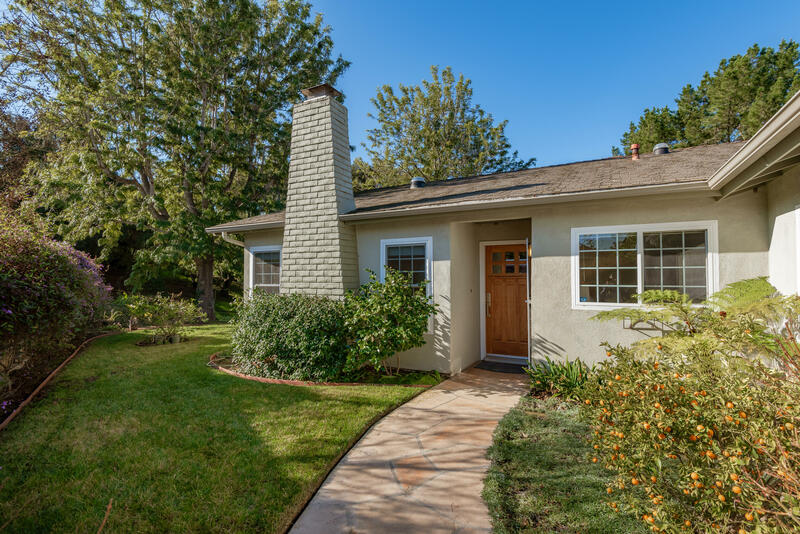 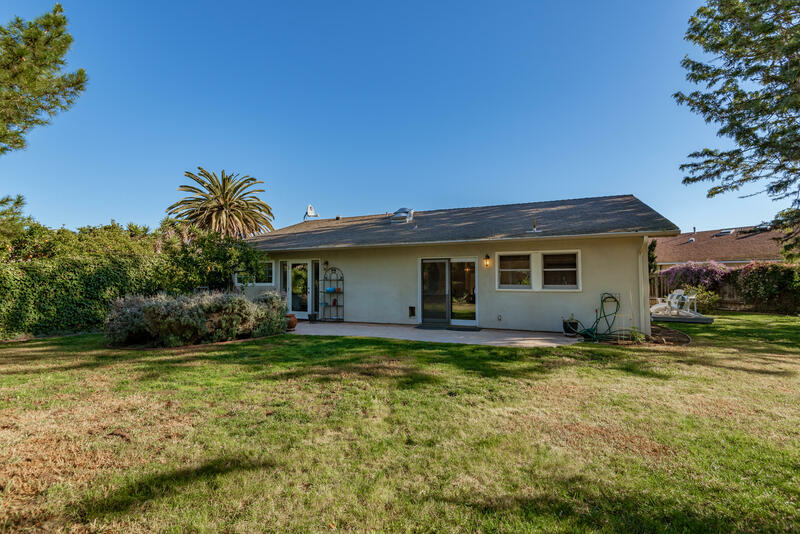 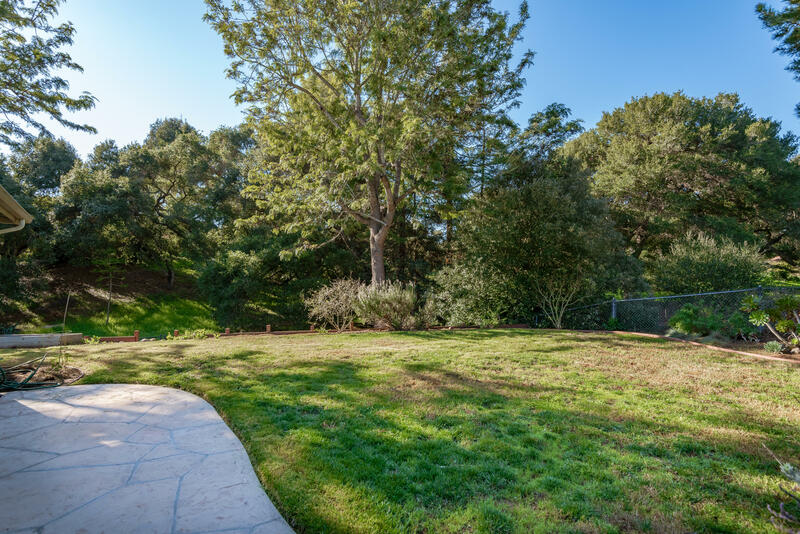 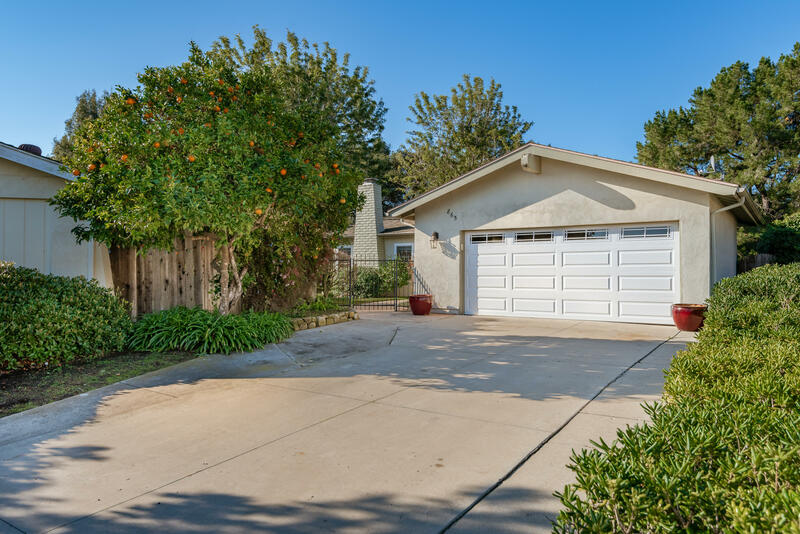 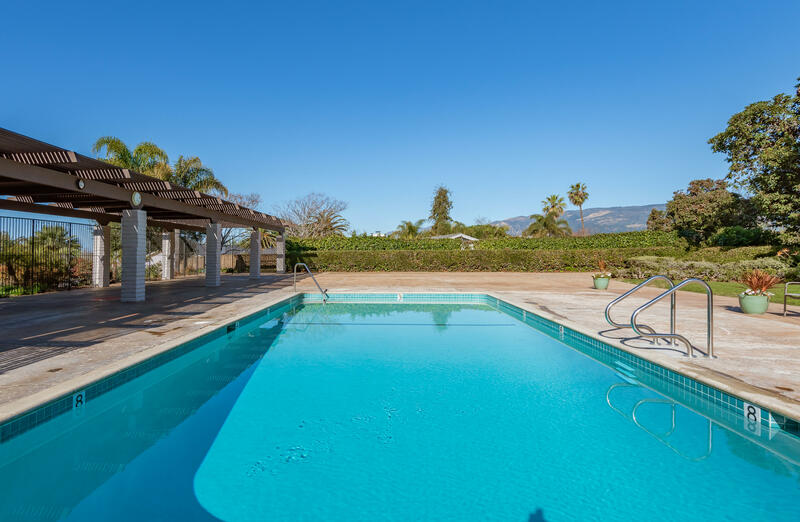 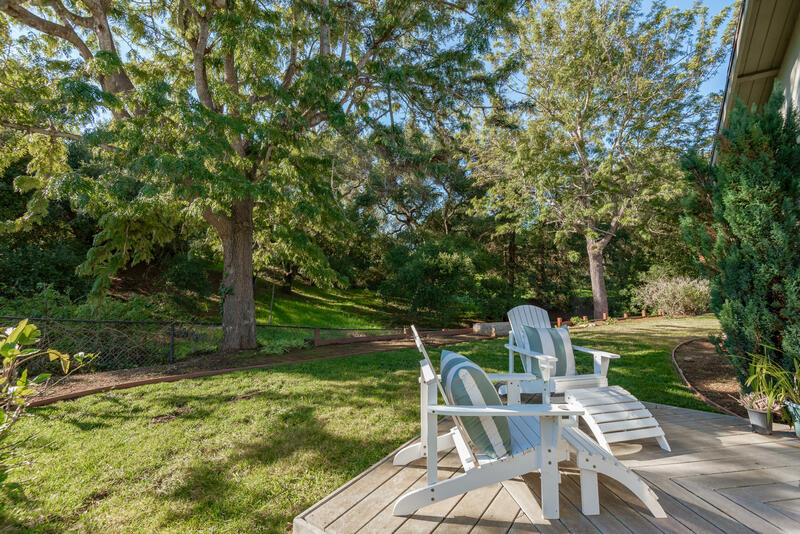 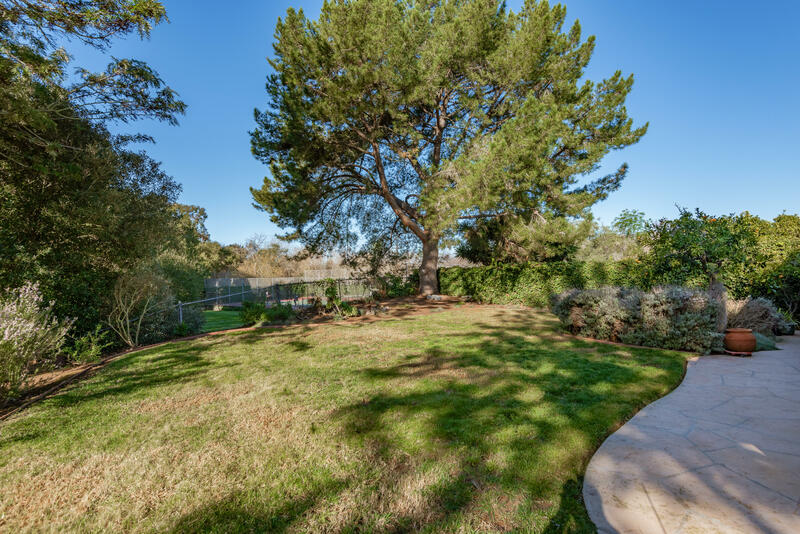 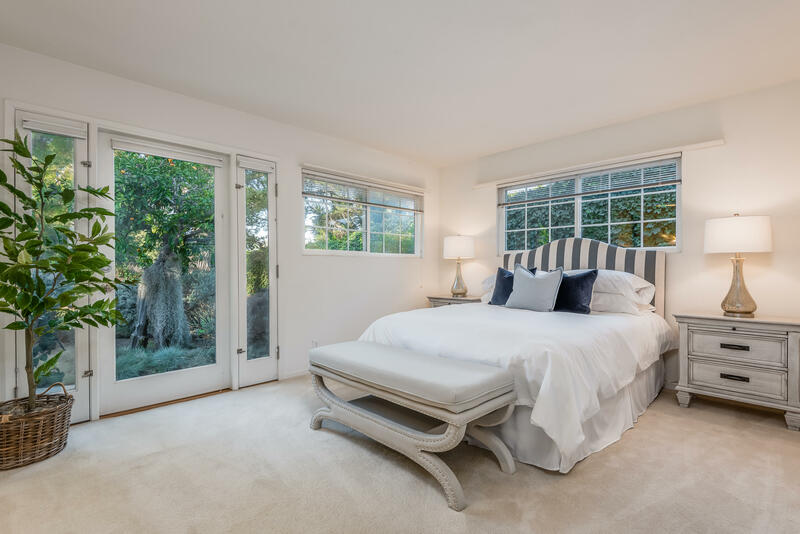 This light and bright single-level Parkcrest home with a large yard backs into a beautiful green space. 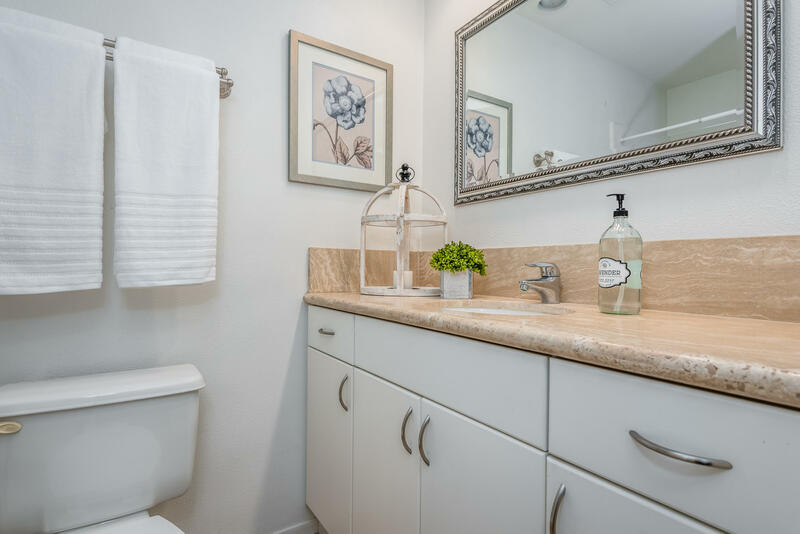 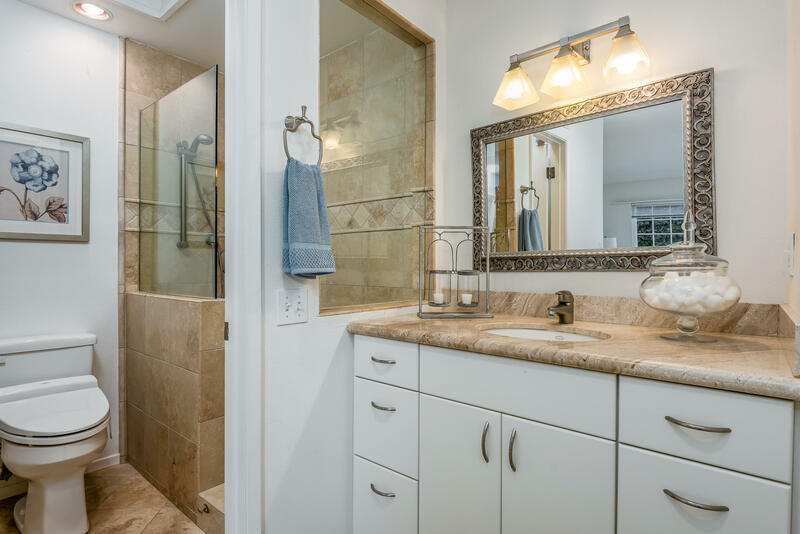 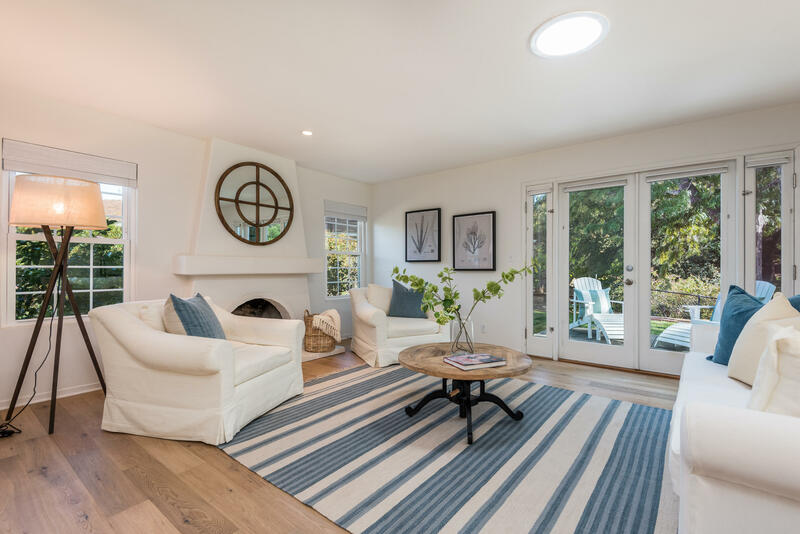 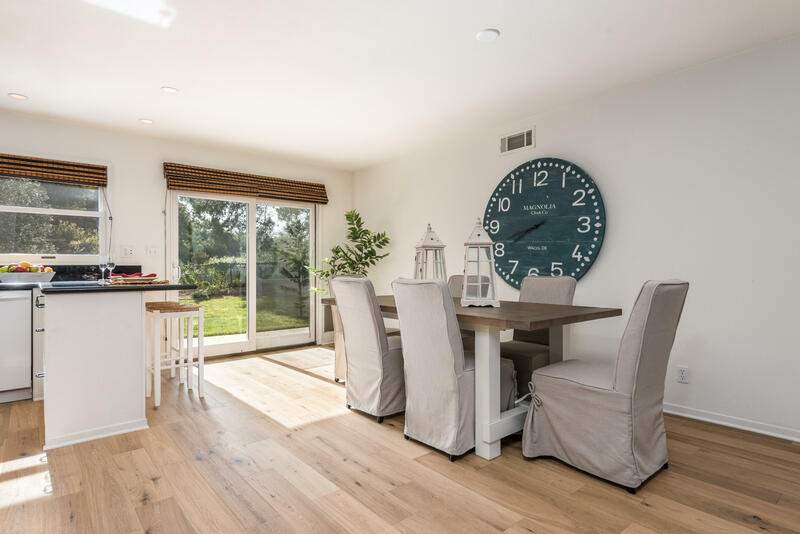 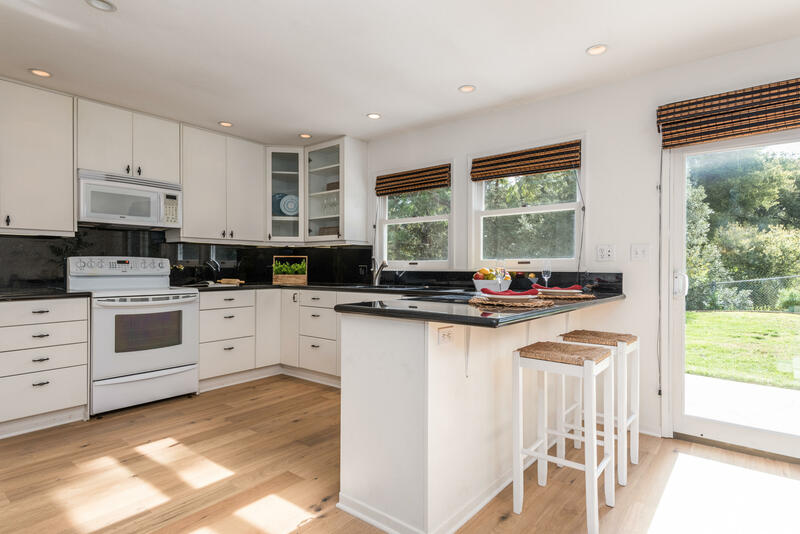 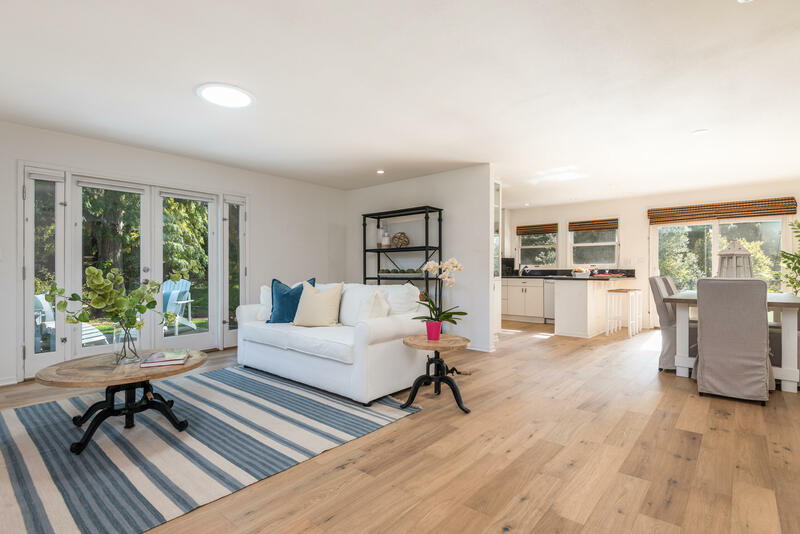 Situated in one of the largest and most private locations within the community, this home features BRAND NEW Hardwood Oak Flooring throughout, updated kitchen bathrooms, & multiple skylights and solar tubes. 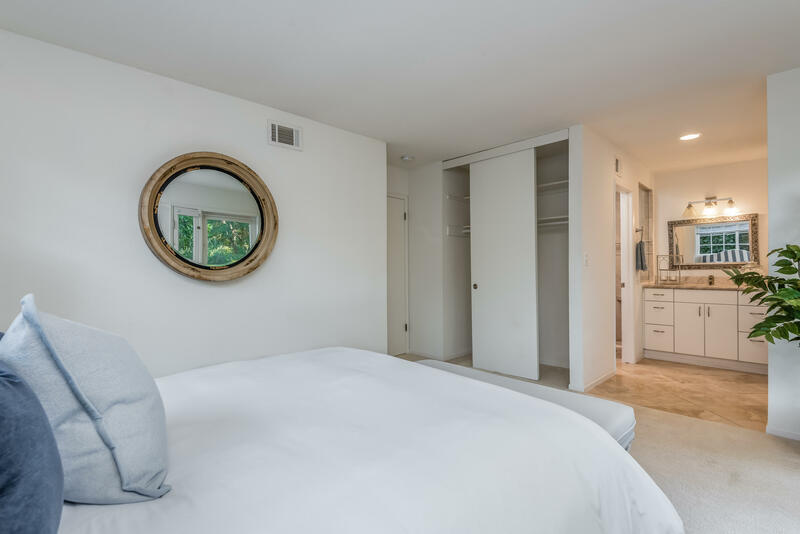 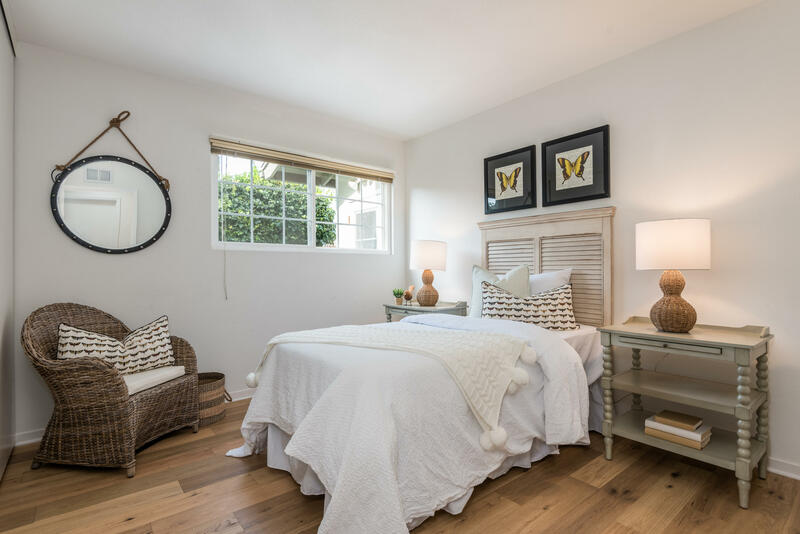 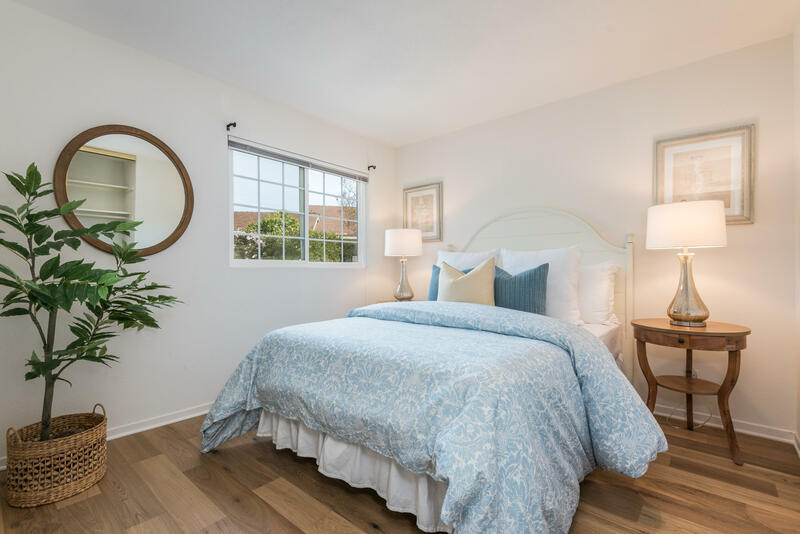 Other highlights include a romantic fireplace in the LR, recessed lighting, dual-pane windows, new carpet in the master bedroom, and more! 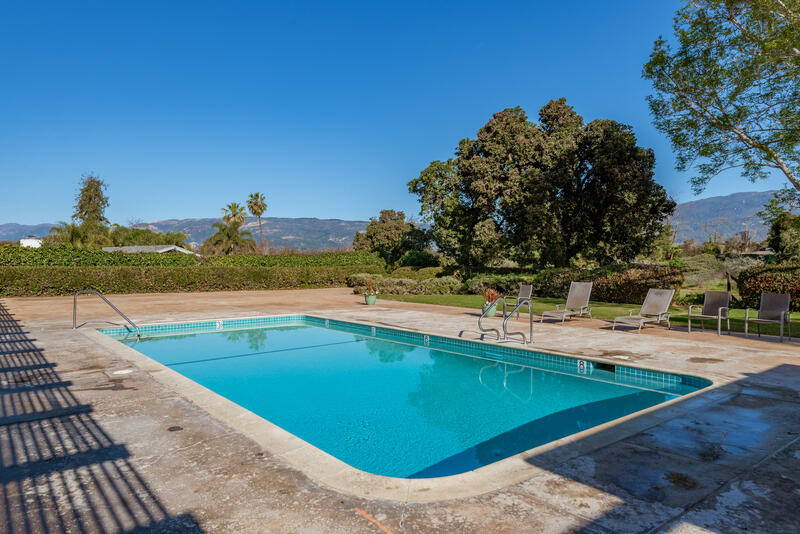 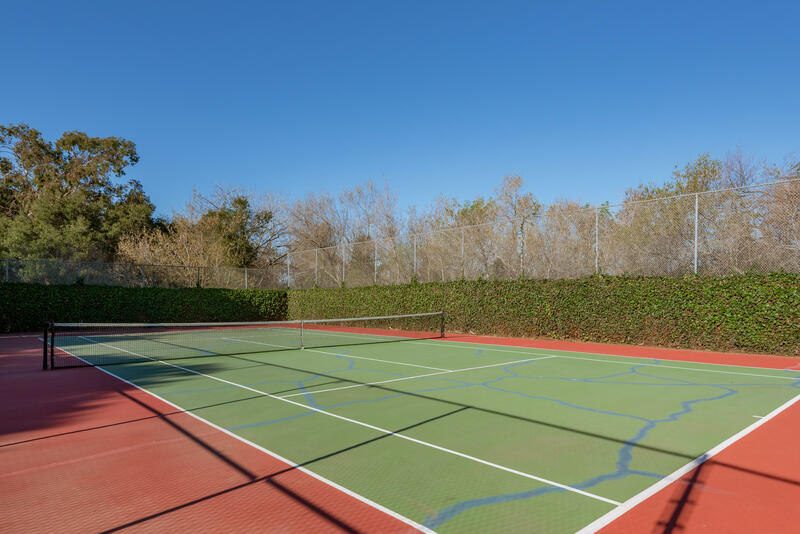 The low HOA fee includes Tennis Courts and a Community Pool. 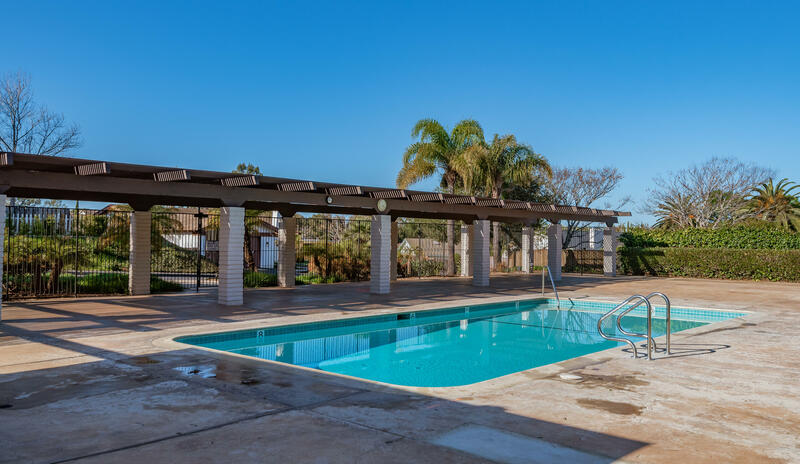 Located nearby the More Mesa bluffs!